5 Core Heat Resistant Flex Cable (3095Y) 0.75mm2 x 50m is rated 5.0 out of 5 by 6. Rated 5 out of 5 by mfbes from 5 core heat resistant flex 5 cores heat resistant. Strips easily. Quality cable, well priced. Rated 5 out of 5 by Rocky64 from Brilliant product at a great price! Needed the cable urgently. In stock at Toolstation and at the best price I could find! I will be buying more! Rated 5 out of 5 by Twobins from Great product at a great price. Purchased to wire a heating system. Excellent price and quality. Rated 5 out of 5 by lloydfoulds from strips easily and cleanly. quality cable. Does what it says on the tin. 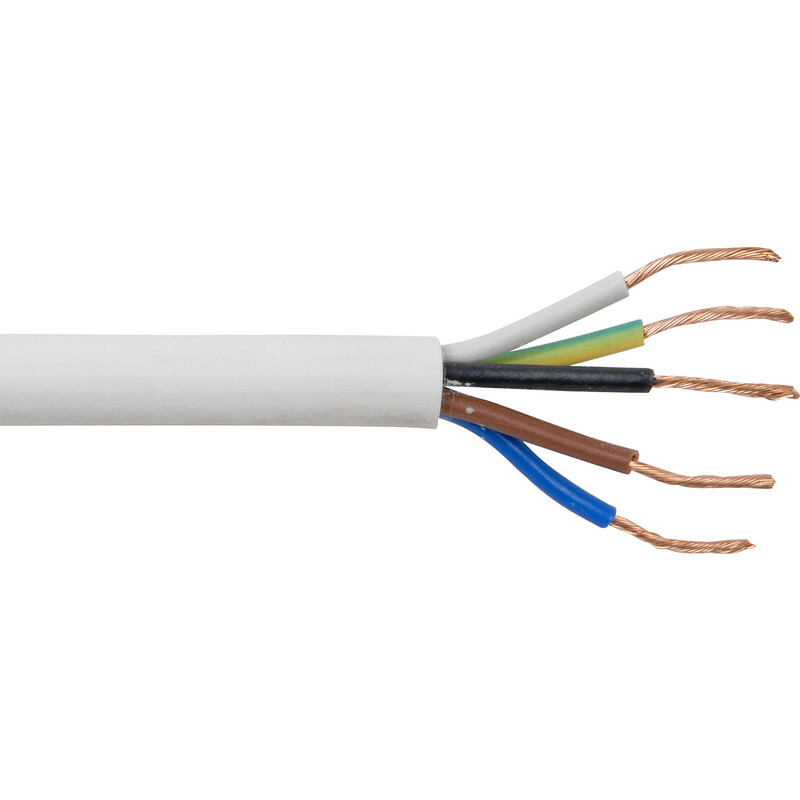 Quality cable, easy and clean stripping. Rated 5 out of 5 by Anthony1971 from Brilliant stuff Very happy with everything. Fast delivery with no issues. And everything was how it should have been.